With the Smart MOVE system and multiple cleaning modes, DEEBOT OZMO 600 covers more floor area with the right cleaning mode for the job. You can also control every aspect of the clean from the palm of your hand, using the ECOVACS App. 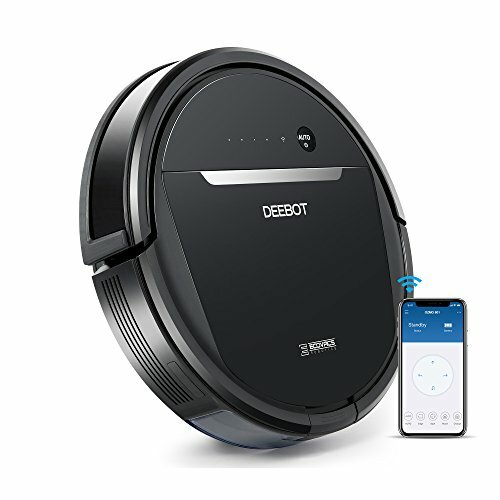 With a Brushless Motor for exceptional suction power, and the V-shaped main brush which ensures more lifting, DEEBOT can have a thorough and deep clean on carpets.